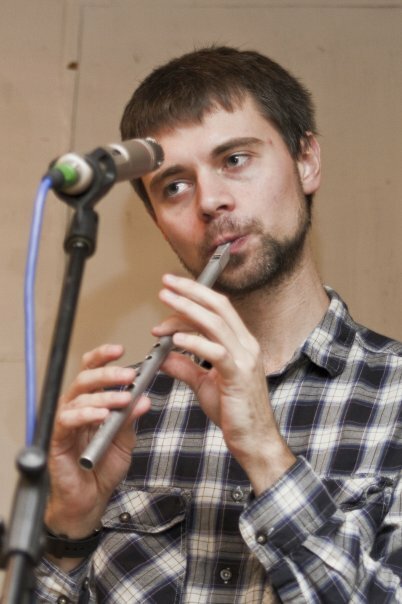 Joey, from Hexham, is a caller and musician,who plays tin whistle, and (occasionally!) oboe and piano. He is often at Whitby as member of the ceilidh bands 422, and The Hedgehog’s Skin, and is also the caller for the popular Hexham Village Band ceilidh series. He loves tunes and dances from all over, especially his native north east. A highly experienced teacher and workshop leader, he’s often been a tutor at the Folkworks Summer Schools.